SylK's Playground: It's Almost Summertime! And summertime = BBQ time. Personally I have a barbecue, tried it a couple of times, but found out that bbq's don't like me. This video is very nice though. 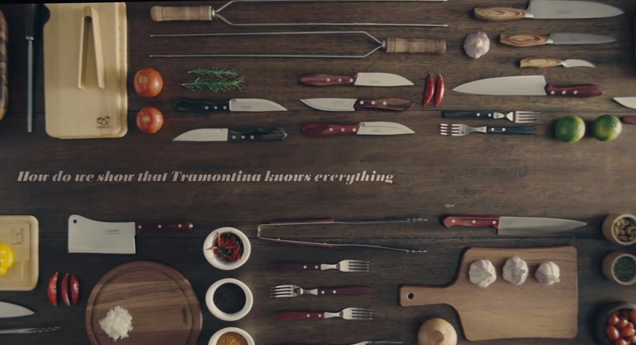 A video about a book by Tramontina, bbq kings of Brazil. With this video they show that Tramontina knows everything ... ofcourse.